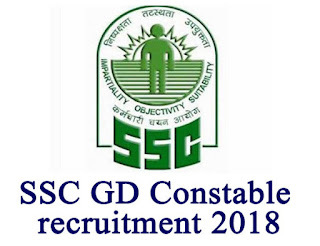 SSC (Staff Selection Commission) has released a notification on Friday for recruitment of 54,953 posts of SSC GD Constable 2018. 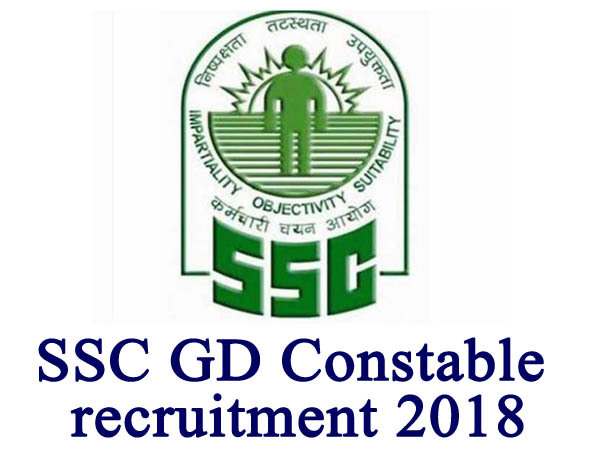 Aspiring candidates can apply for SSC GD Constable 2018 through commission’s official website ssconline.nic.in. Minimum age must be 19 and the candidate should not be above 23-years-old. Candidates applying for SSC GD Constable 2018 must be at least class 10 passed.